Are you having trouble with your wooden pallets rotting out or being eaten by white ants and potentially losing your stack of core trays? These are common place issues we've heard of time after time from Geologists, Fieldies and Exploration Managers. It's time to do something about this for future generations. So if you believe that the thousands you spend on the drill program initially means your valuable core is worth protecting, then the Discoverer Plastic Pallets are your answer. 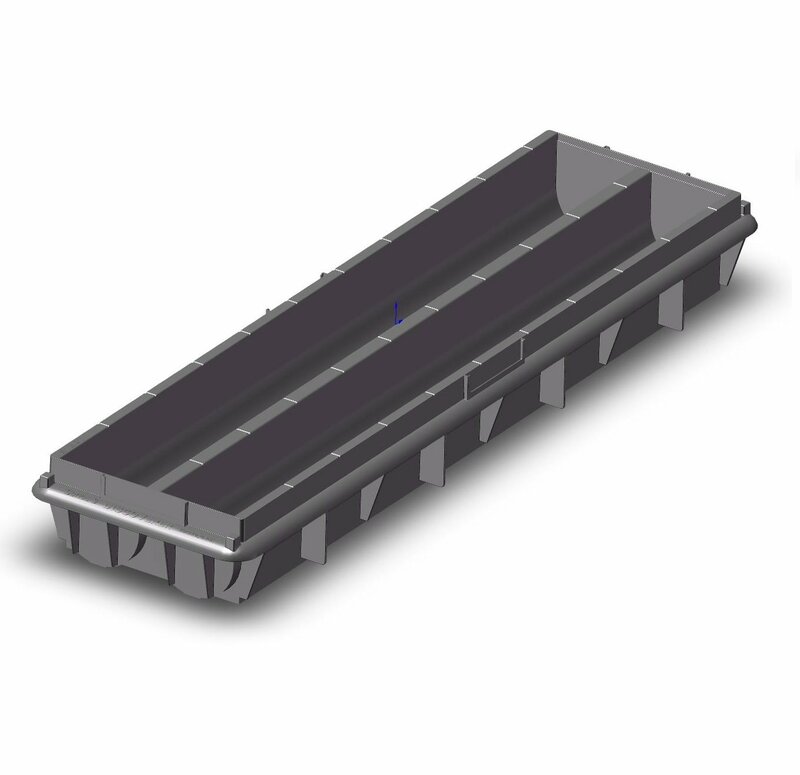 These have been specifically developed with a select handful of the leading mining companies, and manufactured as a purpose fit for Discoverer Plastic core trays, among other brands of similar dimensions. As the entire Australian Mining industry has moved away from the traditional Metal Core Trays to Plastic Core Trays we are also seeing that trend towards plastic pallets among many of the forward thinking and leading mining and exploration companies. 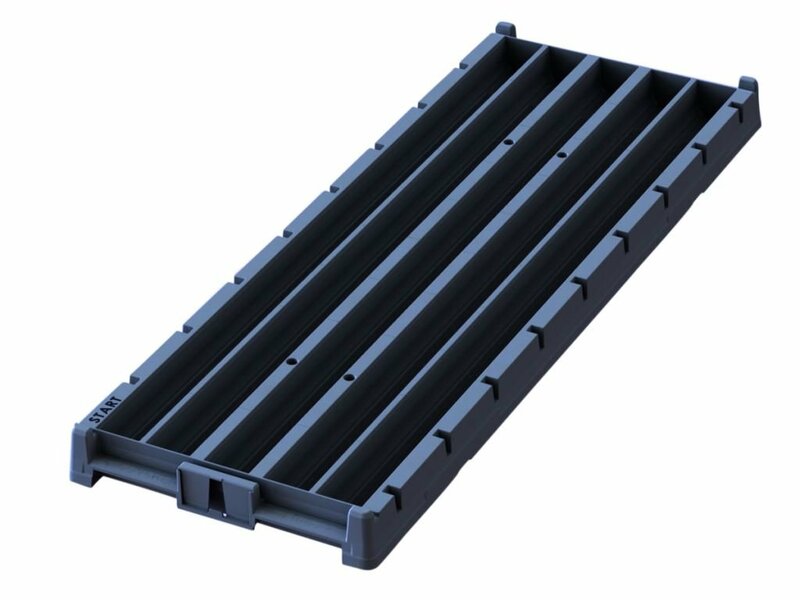 They tell us that Plastic Pallets for long term storage of Core Trays is safer, more suitable and saves thousands of dollars in medium to long term costs associated with better protecting value core samples. 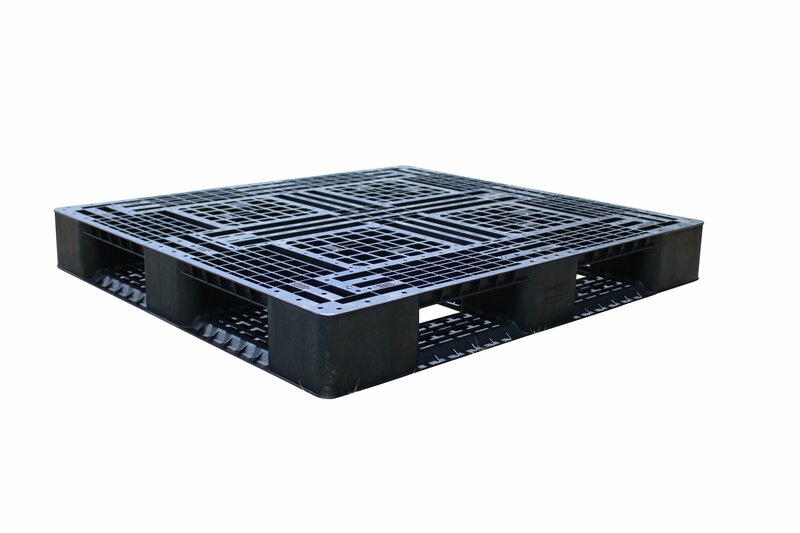 Through experience from users in the field, we've also had reported that the plastic pallets stand up well to the bumps and scrapes of repeated use and moving around. While wood pallets typically provide less than a dozen uses, plastic pallets can be reused more than 200 times. 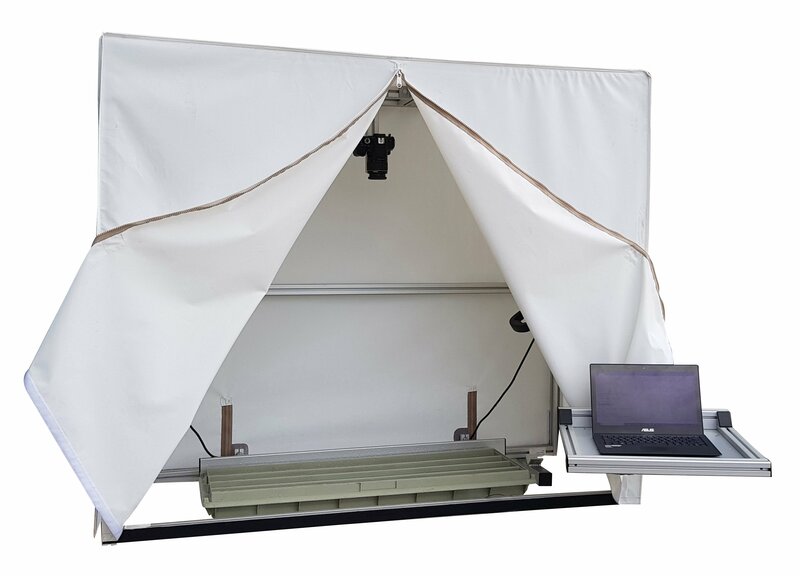 Therefore in applications like moving core from the drill rig to the core shed and then out to the core farm, this provides a major benefit. 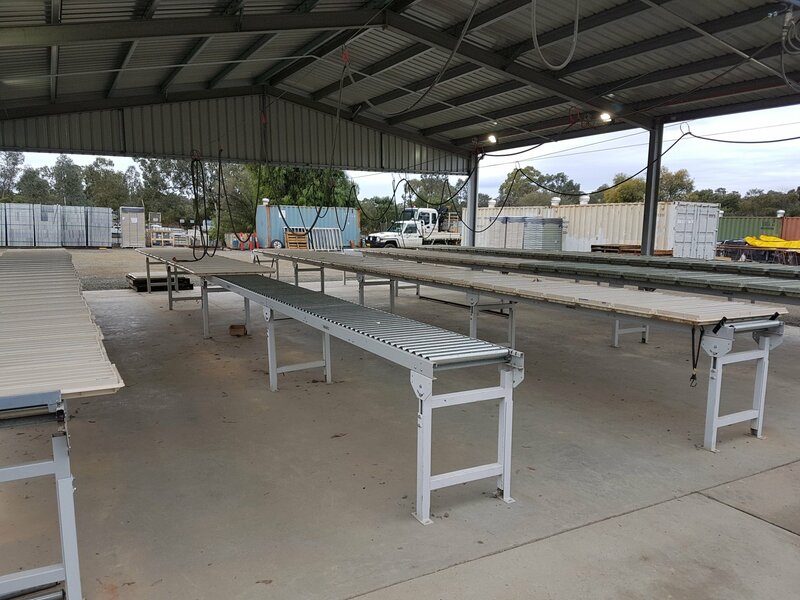 Whilst other companies have reported less LTI's as there is no longer injuries from splinters, sharp edges or nails, so that's a win for the safety conscious. 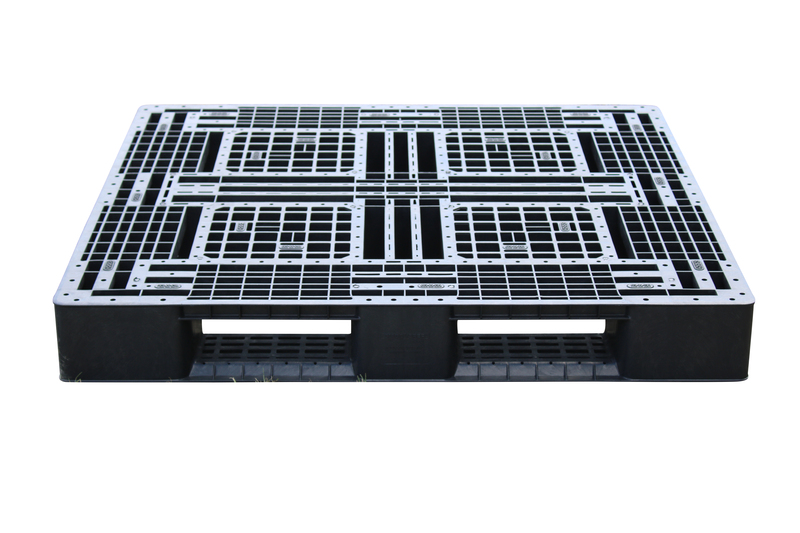 - Pallet perfectly fits Plastic Core Trays - industry first. 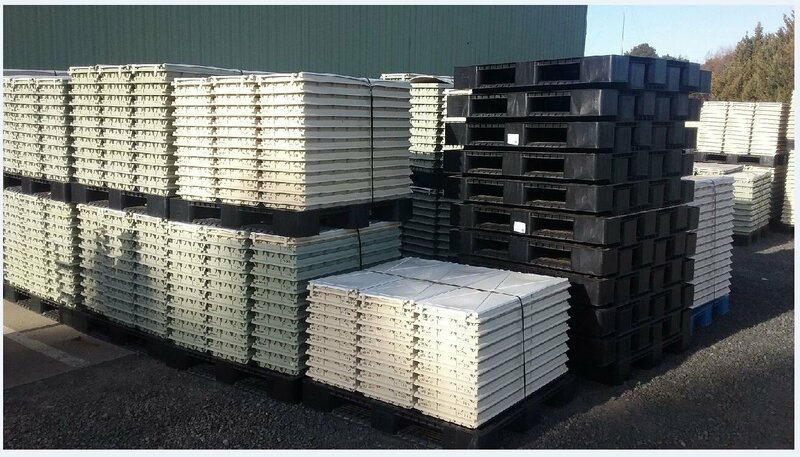 The Discoverer Plastic Pallet is stocked in both our Perth and Queensland warehouses for rapid delivery anywhere in Australia or International.